The Weeknd has premiered the music video for his new single online. 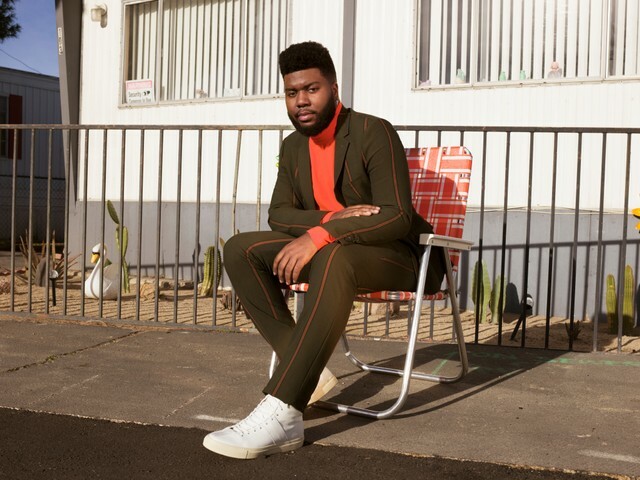 The Canadian singer-songwriter – real name Abel Tesfaye – posted the visual clip for “False Alarm” to his Vevo channel on Thursday (October 13, 2016). “False Alarm” is now available for download via iTunes, Apple Music, Amazon, Google Play, Tidal and all other digital streaming platforms. 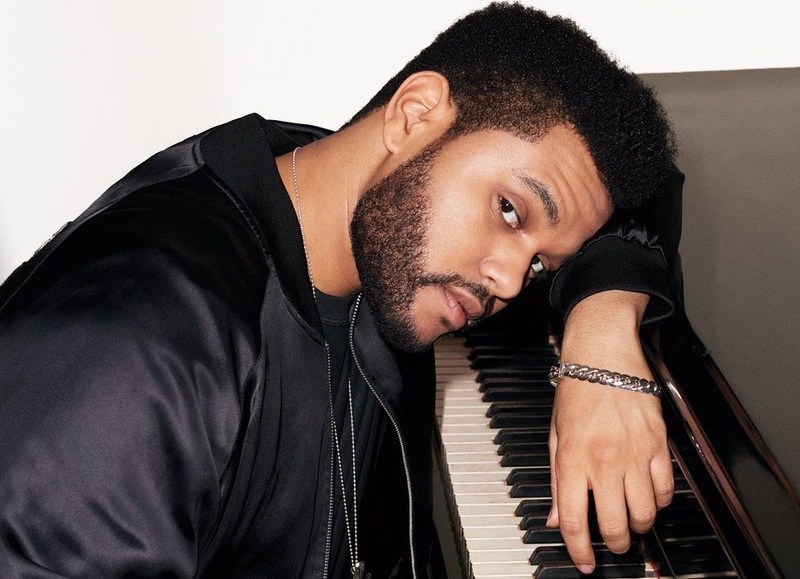 The track was also co-written by The Weeknd alongside Ahmad “Belly” Balshe, Doc McKinney, Emanuel Nickerson, Henry “Cirkut” Walter and Benjamin “Ben Billion$” Diehl. As mentioned in earlier posts, The Weeknd’s third studio collection “Starboy” is scheduled to arrive on November 25 via XO / Republic Records. 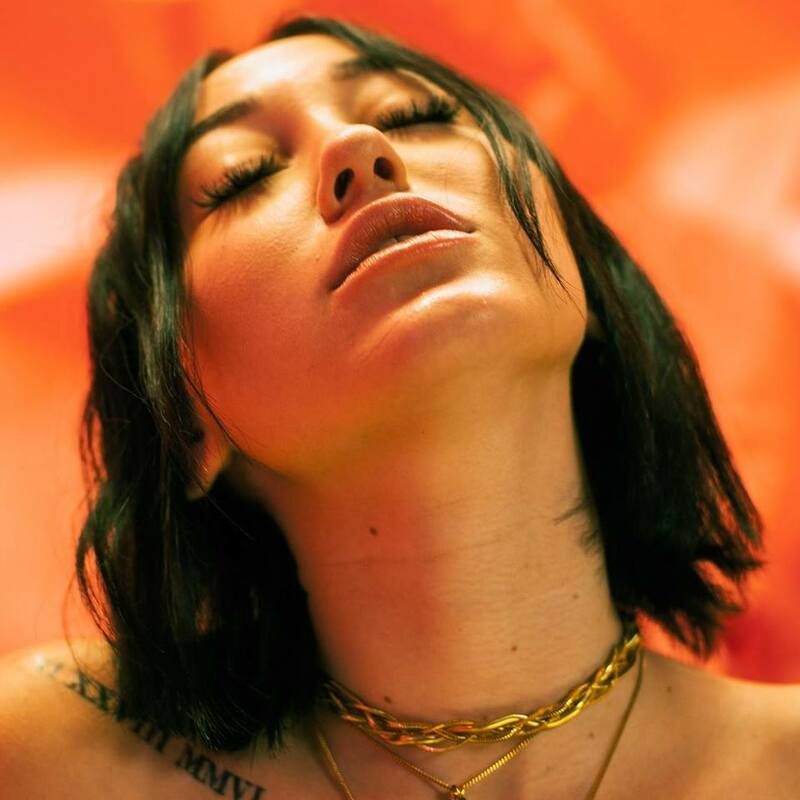 Watch the music video for “False Alarm” below. The Weeknd has dropped his new single online. “False Alarm” – which serves as the follow-up to previous single “Starboy” – is now available for download via iTunes and all other digital outlets. 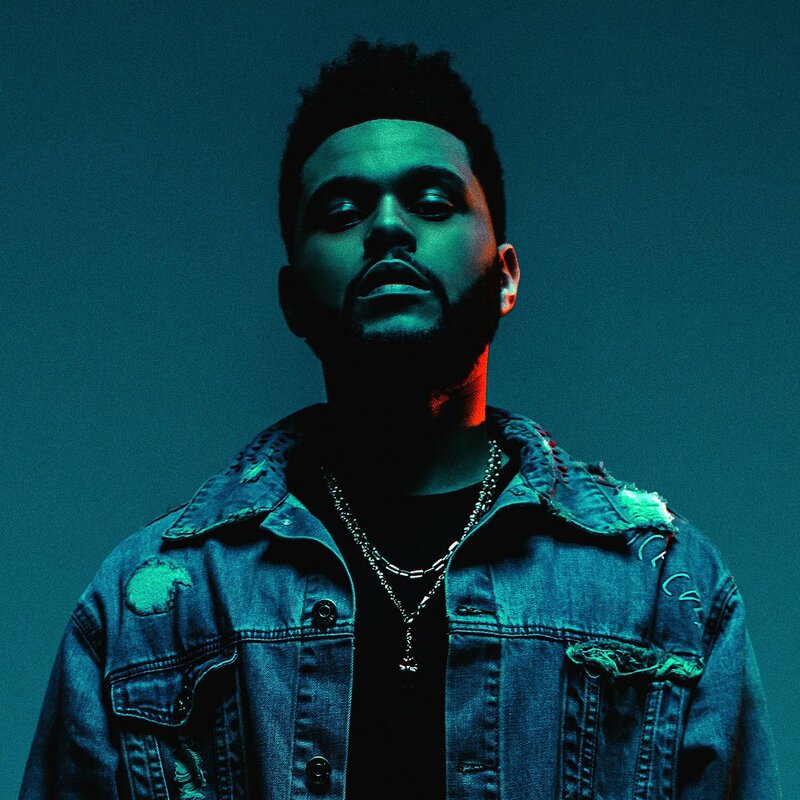 The track was co-written by The Weeknd – real name Abel Tesfaye – alongside Ahmad “Belly” Balshe, Doc McKinney, Emanuel Nickerson, Henry “Cirkut” Walter and Benjamin “Ben Billion$” Diehl. As mentioned in earlier posts, The Weeknd’s upcoming third studio collection “Starboy” is scheduled to hit stores and online outlets on November 25 via XO / Republic Records. Listen to the audio clip for “False Alarm” below.